Defining your work ethics in advance of being in a stressful situation, is critical for success. 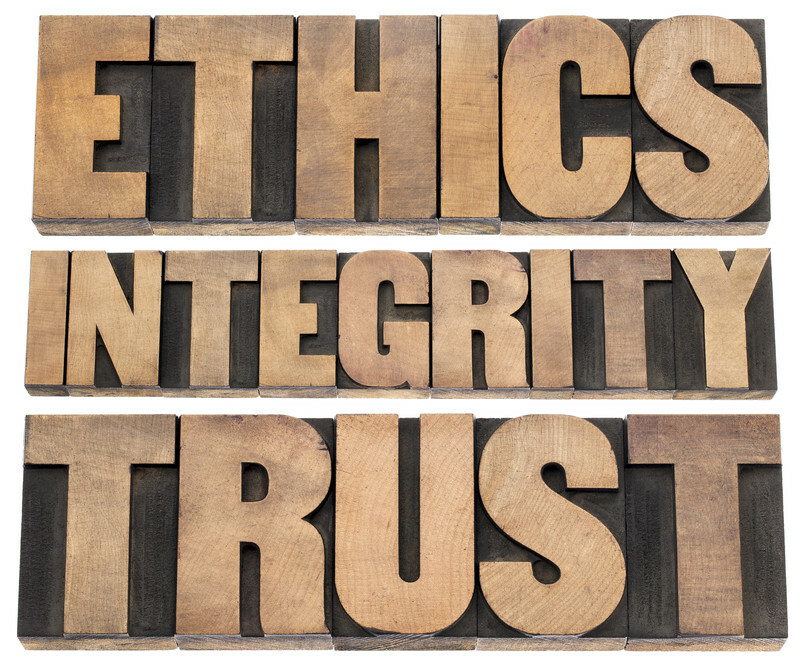 Knowing this helps you avoid getting into question-of-ethics situations during your career. Please contact to schedule a one-on-one discussion to determine how your work environment can be enhanced when employees clearly define their own personal ethics and build awareness of the organization’s ethical standards before there’s a problem.